Alla Carta – new in our portfolio – already stole our hearts. This bi-annual international publication approaches high-end fashion, art and design in a unique Italian way. 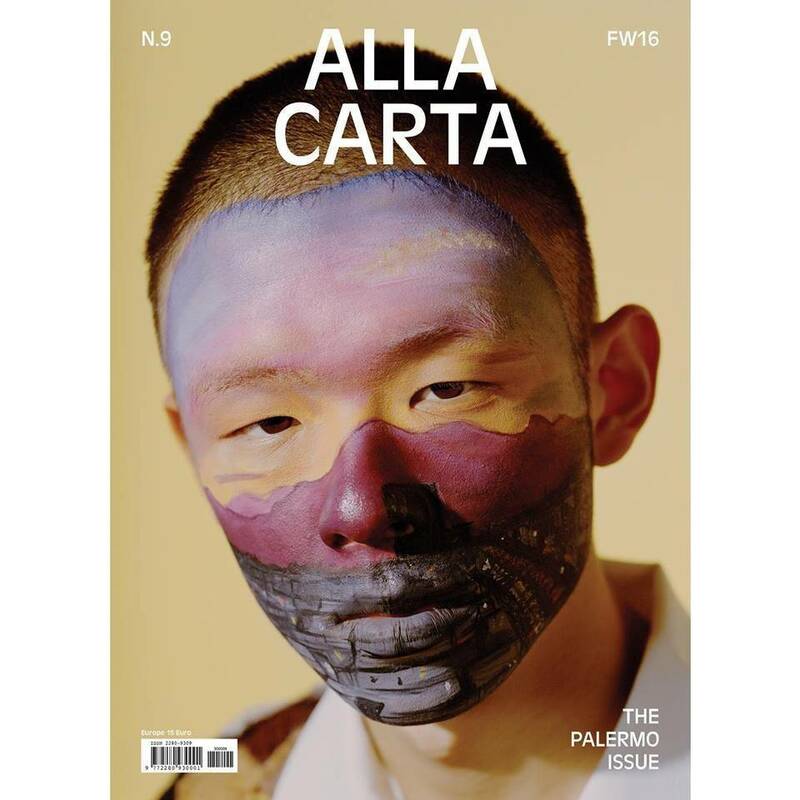 It strongly believes in paper (‘carta’ in Italian) and since Palermo is the theme of the newest issue who are smitten.